Thought I would share with you guys some of my favourites from November it's abit late I know! So lets call this a belated November Favourites. 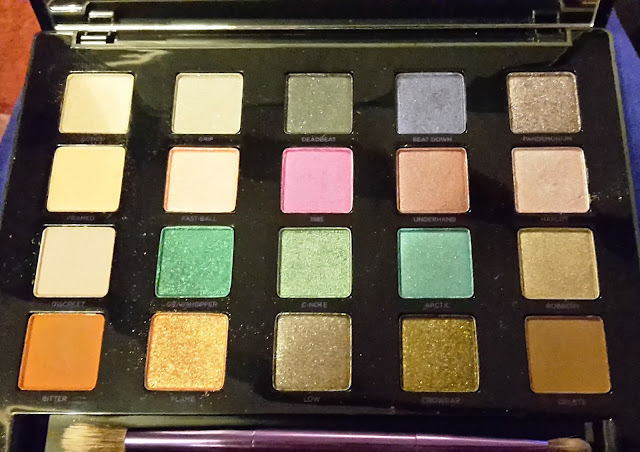 Not the best quality picture in the world but I am in love with this palette. Ever since I brought it I have been treating it with awe! There are so many bright colours to create any kind of statement eye look you could imagine! 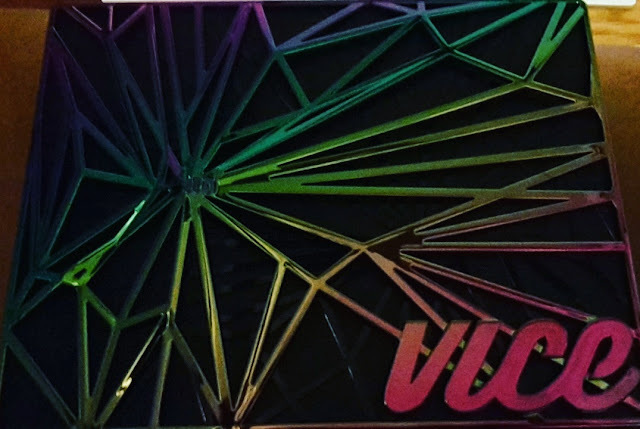 This would make a fantastic Christmas present for any make up lover! I'm slowly building up my MAC lipstick collection and this is one I have been lusting after for awhile. 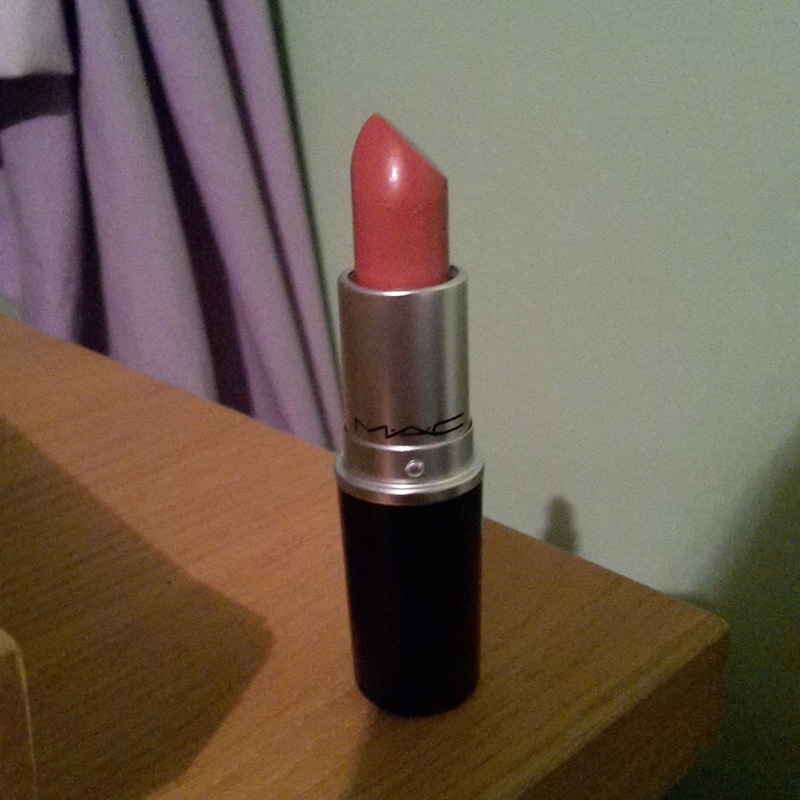 I just feel like this is the perfect shade for my skin tone. It's neutral yet noticeable at the same time. Definitely one to add to your collection! These pictures show how low my self control is when it comes to food. 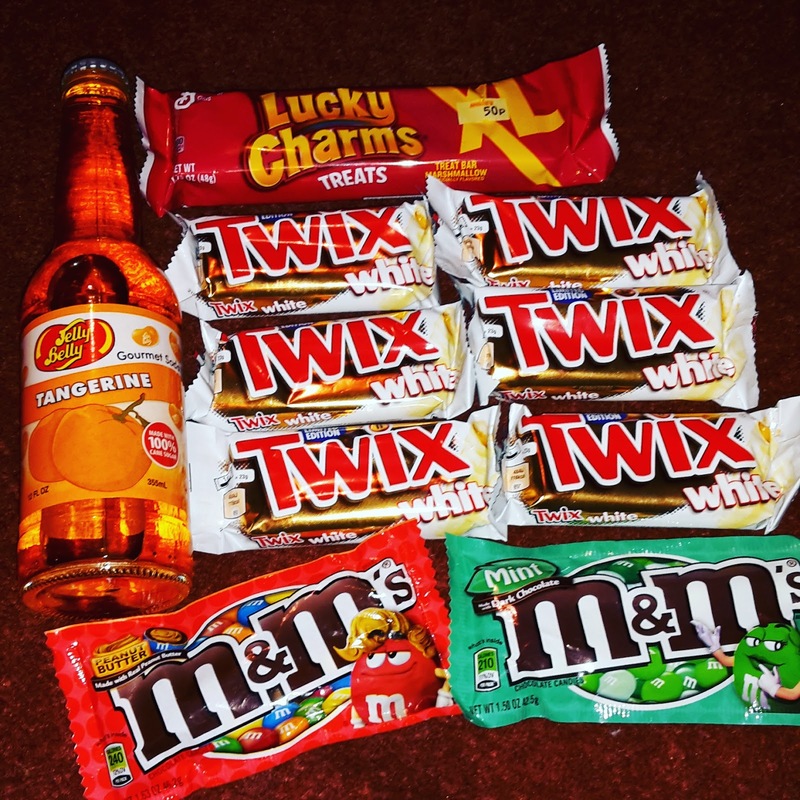 I've recently discovered an American sweet shop nearby and I am in HEAVEN! The white chocolate twix's being my favourite they are amazing! Not that I'm biased being a massive fan of white chocolate or anything. 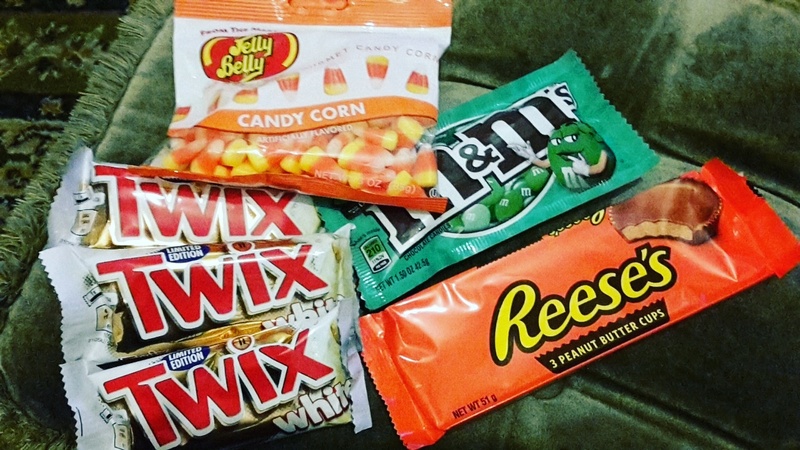 I've also found a love for candy corn! I recently went to stay with and visit my bestie and we spent the weekend watching the TV series Harper's Island. This show has romance, mystery, horror everything its an easy watch and fun if like me you have to always try and guess who the killer is! I have a new music obsession this month and that is Halsey. 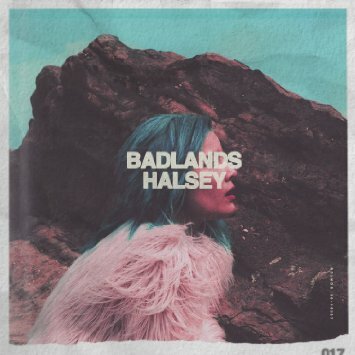 Her album Badlands is so atmospheric. The lyrics all feel kind of haunting I'm addicted!! So those were my favourites from November. Comment with some of your favourite things from this month!